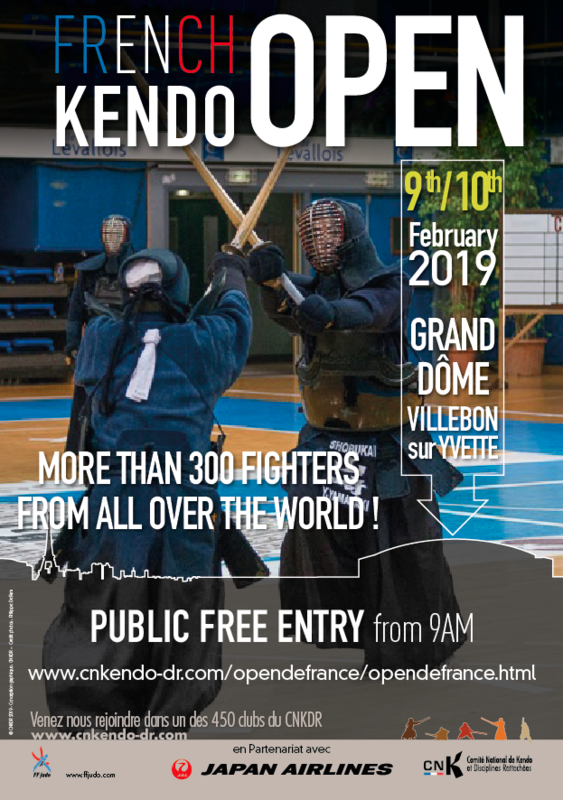 FRANCE KENDO OPEN is one of the most famous Kendo tournament in France. 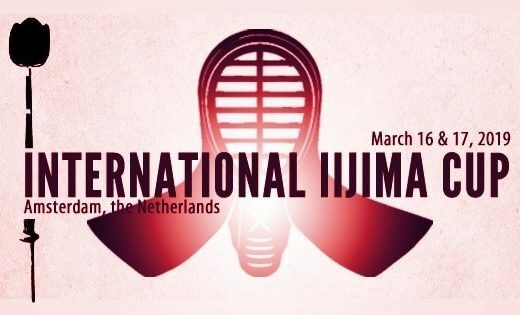 More than 300 players all over the world will participate. MEN 1st to 3rd dan, MEN 4th to 6th dan, MEN 7th dan, WOMEN 1st to 3rd dan, WOMEN 4th to 7th dan. 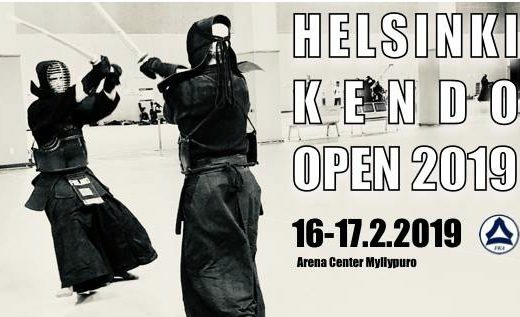 On Sunday, February 10 will be held the mixed team competitions of 3 fighters in only 1 category. 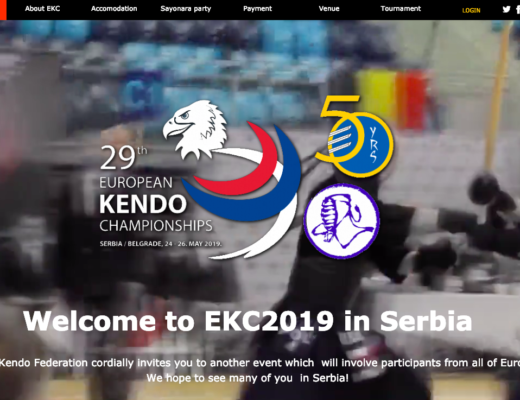 Incomplete teams will be reinforced by members of the Kokushikan University delegation.